Sikh philosophy and belief place a great deal of importance on generosity and putting others before oneself. Sikhism also stresses noble deeds, and one would be hard-pressed to identify a more noble act than organ donation. Sikhs generally accept brain death as an indication of the departure of life from a body. The body is the shell and home for the soul. When the soul departs from the body, the body is useless. “If a corpse is anointed with sandalwood oil, what good does it do? Discussing organ donation with family and friends is a responsible and thoughtful act. As well, signing an organ donor card and, in the rare circumstance where a person is left brain-dead and their organs are fit for giving, donation itself are acts motivated by compassion and a sense of responsibility. In fact, the integrity of the body argument is largely a red herring: A person who has had a cancerous kidney removed, or a leg amputated because of diabetes is no less whole than one who donates their vital organs to save a life. « What is the Sikh attitude towards abortion? What about if the removal of organs means having to remove kes in order to get to those organs? 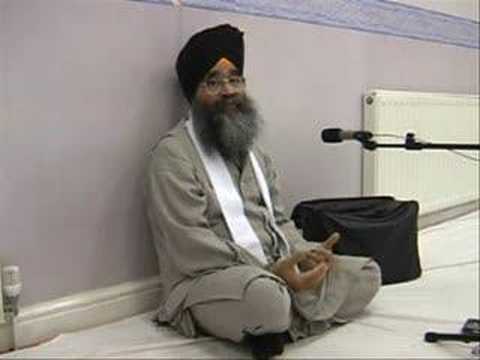 Would a sikh want their kes to be shaved or cut in order to donate organs? Isn’t the dream of a sikh to be able to die with all 5 Ks intact and be cremated as such without having their kes removed in anyway before they get cremated?